H2O Rx 's Sight Glasses utilise a glass tube within a stainless steel frame to provide visual level indication. This is one of the simplest and most reliable methods of level indication based on the operator seeing the chemical level on the side of a tank. H2O Rx's Magnetic Rotor Level Indicators are the safest method of providing visual level indication. Like Sight Glasses, the Magnetic Rotor Level Indicators provide a simple and reliable method of level indication based on the operator seeing the chemical level on the side of a tank. In addition, when robustness is paramount, the Magnetic Rotor Level Indicator's more sturdy construction contains the liquid inside a pipe suited to the chemical - either Stainless Steel or PVC. A float inside the pipe rotates flags to display the level. "It is just as safe as the pipework carrying the chemical!" 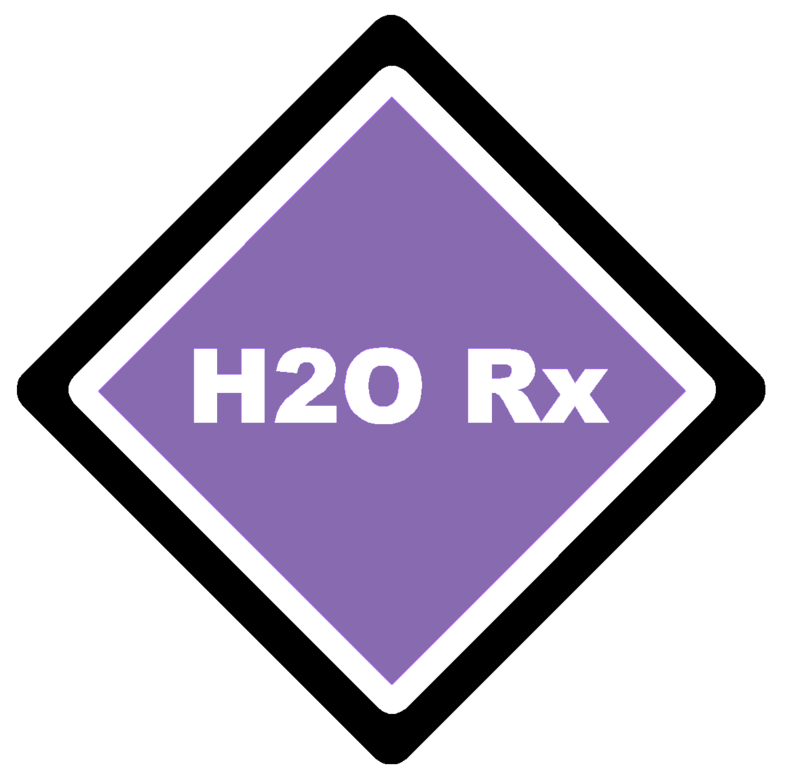 H2O Rx's Ultrasonic Level Indicators provides this technology and functionality. 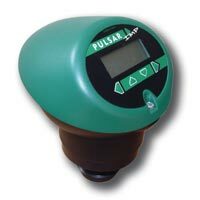 We can supply these units with optional software for computer based monitoring or with a remote display showing % fill of the tank.